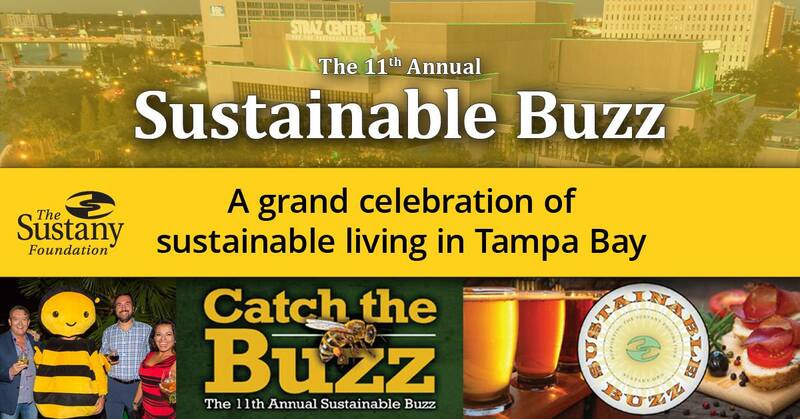 Our 11th Annual Sustainable Buzz will feature food from dozens of local restaurants, craft beers, fine wines and spirits, live entertainment, and much more at Straz Center for the Performing Arts. Last year, over 700 guests attended the Sustainable Buzz, attracting a diverse group, from students and young professionals to community and business leaders. The Buzz has something for everyone. Don't miss it! MANY more exciting details are to come!